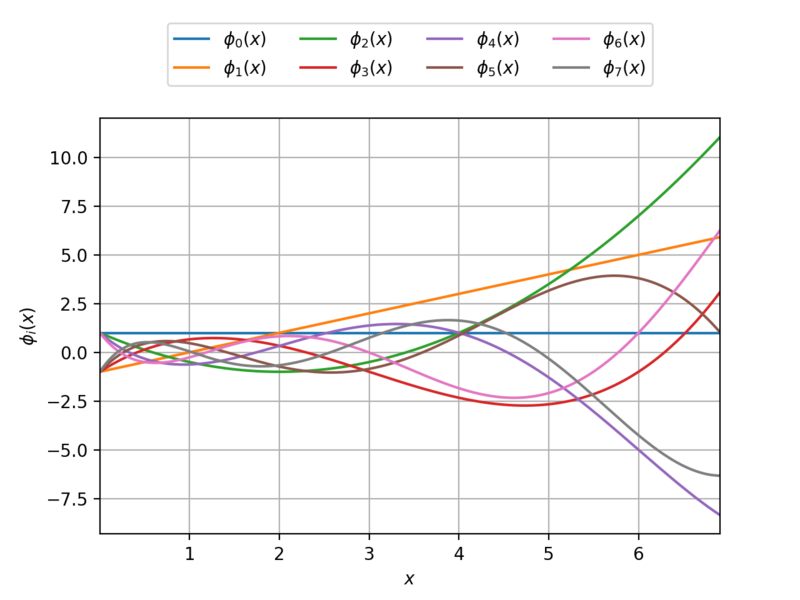 Laguerre specific orthonormal univariate polynomial family. If parameters_set == ot.JacobiFactory.PROBABILITY : default shape parameter of the Gamma distribution. If parameters_set == ot.JacobiFactory.ANALYSIS : alternative shape parameter of the Gamma distribution. 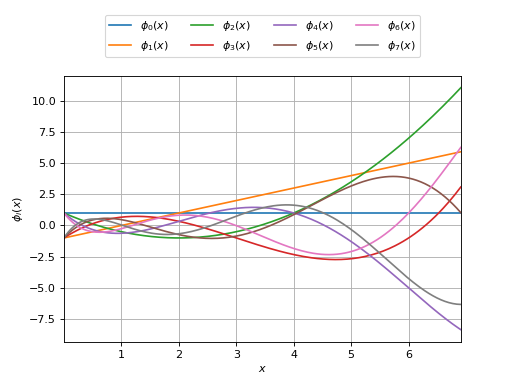 Integer telling which parameters set is used for defining the distribution (amongst ot.LaguerreFactory.ANALYSIS, ot.LaguerreFactory.PROBABILITY ). Alternative shape parameter of the Gamma distribution.